Many are surprised to learn that there is NEVER a charge to study with us—in person or online. 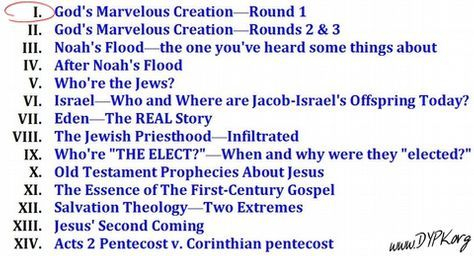 Click HERE for the SERIES INTRODUCTION. Click HERE for Lesson One. 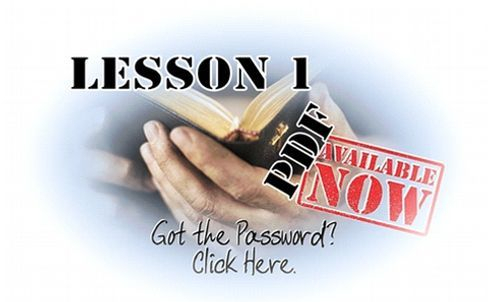 Click HERE to request the Password for Lesson One. we'll be happy to help you find credible answers to your questions. please go to our CONTACT page and request access to it. If you do NOT have the password, you may click HERE to request it. 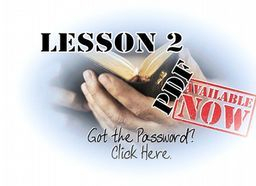 You may click HERE to request a PDF of any page on this site. We'll send it to you via email. No Charge. Copyright © 2013, 2014, 2015, 2016 and 2017 Bible Explorers Club, LLC —All Rights Reserved.